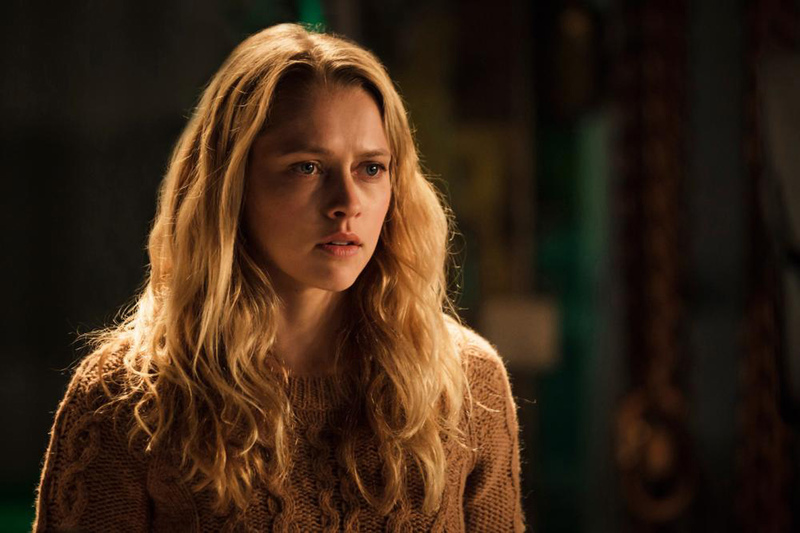 Home / CELEBRITY NEWS / Horror Fan Teresa Palmer Relishes Scary Scenes in "Lights Out"
Horror Fan Teresa Palmer Relishes Scary Scenes in "Lights Out"
One of the most globally recognized actresses today, Teresa Palmer (“Warm Bodies,” “The Choice,” “Point Break”) now stars in New Line Cinema's horror-thriller “Lights Out,” in Philippine cinemas Thursday, July 21. When Rebecca (Palmer) left home, she thought she left her childhood fears behind. Growing up, she was never really sure of what was and wasn’t real when the lights went out…and now her little brother, Martin, is experiencing the same unexplained and terrifying events that had once tested her sanity and threatened her safety. A frightening entity with a mysterious attachment to their mother, Sophie (Maria Bello), has re-emerged. But this time, as Rebecca gets closer to unlocking the truth, there is no denying that all their lives are in danger…once the lights go out. Going home is certainly not on Rebecca’s agenda. But when she gets a call from the Child Services case worker at her brother’s school, concerned that young Martin has been falling asleep in class, Rebecca has a fair idea what’s been keeping him up at night. What she once tried to rationalize as her own bad dreams and imagination, she now realizes must have been real if it’s happening to him. And if Martin is dealing with the same malevolent force that drove her from the house at 16, she can’t let him face that alone. 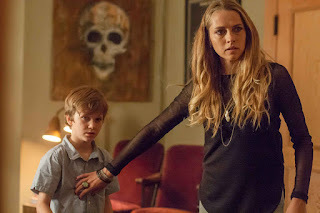 “Lights Out” is distributed in the Philippines by Warner Bros. Pictures, a Warner Bros. Entertainment Company.